Mobil™ HDEO 15W-40 and 10W-30 are oils designed to meet warranty requirements for high-speed, four-stroke heavy duty diesel engines. These products are formulated to maintain the durability of emission control systems, including diesel particulate filters and other advanced aftertreatment systems. 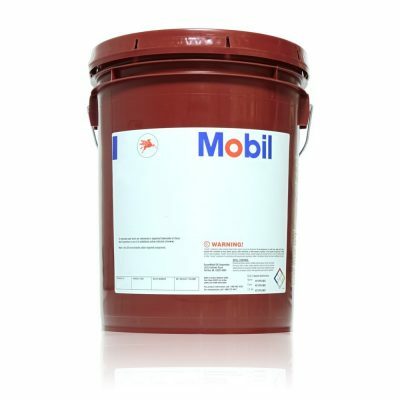 Mobil HDEO meets or exceeds the requirements of API service classifications CK-4, CJ-4, CI-4 PLUS, CI-4 and CH-4. These products are also approved by major original equipment manufacturers (OEM).